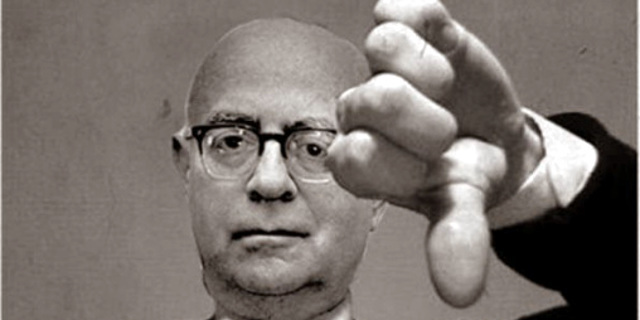 Theodor Adorno wrote all the Beatles’ songs as a Cultural Marxist assault on America. Possibly. 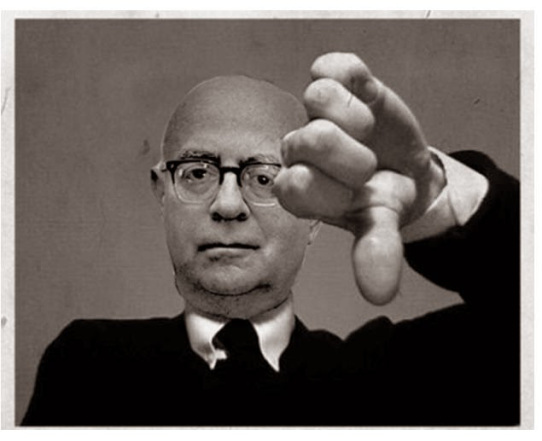 One of the finest conspiracy theories concerning popular culture is the claim that Theodor Adorno, a main figure in what became known as the Frankfurt School — proponents of an obscure academic approach to cultural criticism later branded “cultural Marxism” by communists annoyed they were too arty and not sufficiently doctrinaire — secretly wrote all the Beatles’ songs. Adorno was part of a secret society who recognized his amazing skills in teaching/understanding classical music and put them to good use. Before his death in August 1969 (the very reason the Beatles disbanded, as their master composer was gone) Adorno wrote hundreds of songs to be distributed later (1969 – 1975) to various groups, that is why the early 70s music sounded so much better than the late 70s music, and the very reason why Led Zeppelin were musically dead after the last of the Adorno songs, KASHMIR, was included on Physical Graffiti. Apparently it’s more plausible that someone else wrote in the styles Lennon and McCartney continued with in their later work than that musicians and particularly songwriters are magpies who will use anything they have on hand to try to do a good one this time around, or that creative individuals can learn and work without your particular favourite training, particularly when they have access to the explosion of records and books in the 1960s. New words and new phrases–prepared by Tavistock(1)– were introduced to America along with the Beatles. Words such as “rock” in relation to music sounds, “teenager,” “cool,” “discovered” and “pop music” were a lexicon of disguised code words signifying the acceptance of drugs and arrived with and accompanied the Beatles wherever they went, to be “discovered” by “teenagers.” Incidentally, the word “teenagers” was never used until just before the Beatles arrived on the scene, courtesy of the Tavistock Institute for Human Relations. I certainly didn’t know that before. In fact, I still don’t. 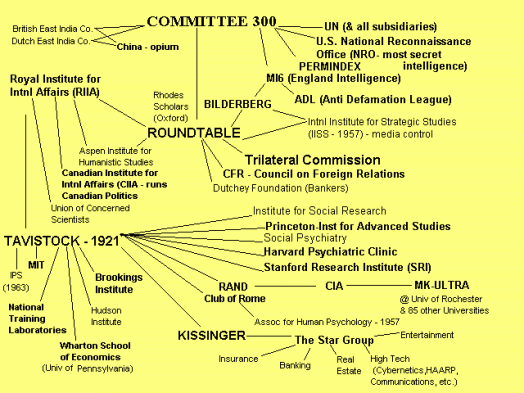 The theory seems to have originated with The Committee of 300, a book by supposed ex-MI6 agent John Coleman. 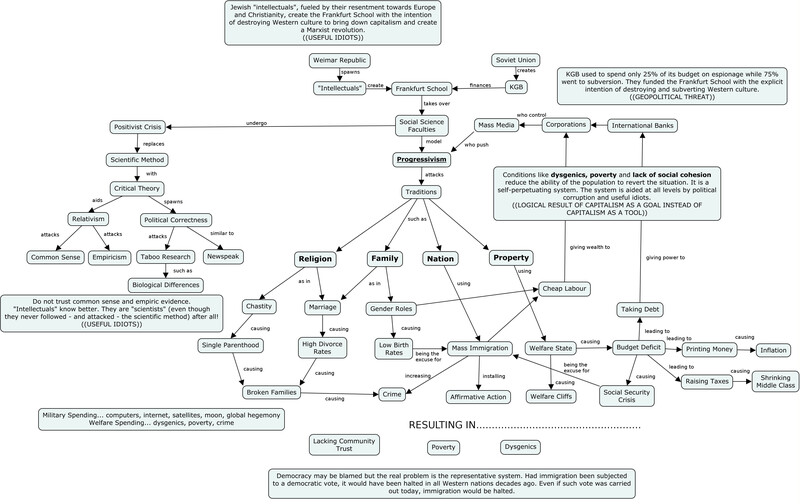 (Shorter writeup by Coleman.) This reveals how Adorno in fact masterminded the whole British Invasion of the 1960s, although apparently for that the Tavistock Institute (which Adorno had nothing to do with outside the works of conspiracists) was the work of Jesuits rather than Jews. Or perhaps, if you ask Henry Makow, the Illuminati. I hope that’s all completely clear with everyone. What can be urged against the Beatles … is simply that what these people have to offer is … something that is retarded in terms of its own objective content. It can be shown that the means of expression that are employed and preserved here are in reality no more than traditional techniques in a degraded form. Update, June 2018: I appeared on the Rock’n’Roll Twilight Zone podcast, talking about this conspiracy theory! Give it a listen. Links: Spotify malware ads, music manuscript fonts, drugs. And Blockchain. The term “teenager” first appeared in Life magazine in the mid 40’s, the term “cool” was used by jazz musicians in the 30’s. Rings true to me; I could not really FEEL the Beatles as a young teenager in 1965 and didn’t understand their popularity. They didn’t sound musical to me; they were super wordy and I wondered what made young people such as myself so interested in so many words all of a sudden, although we had Bob Dylan, even wordier, but more truthful to himself. Also Simon and Garfunkel were out there and we liked them. Now I just see other musicians’ poetry of the time as more honest that the Beatles, who had made a bet with someone that they could become more popular than Christianity, which they almost did. !